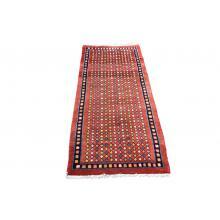 The Diamond design runner rug adds elegance and beauty to your home decor. 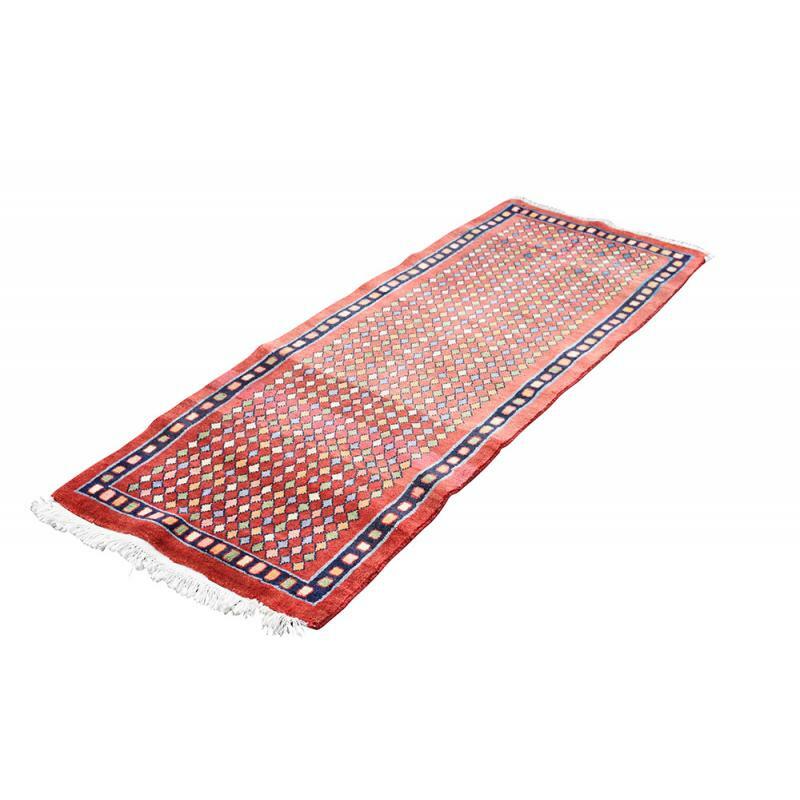 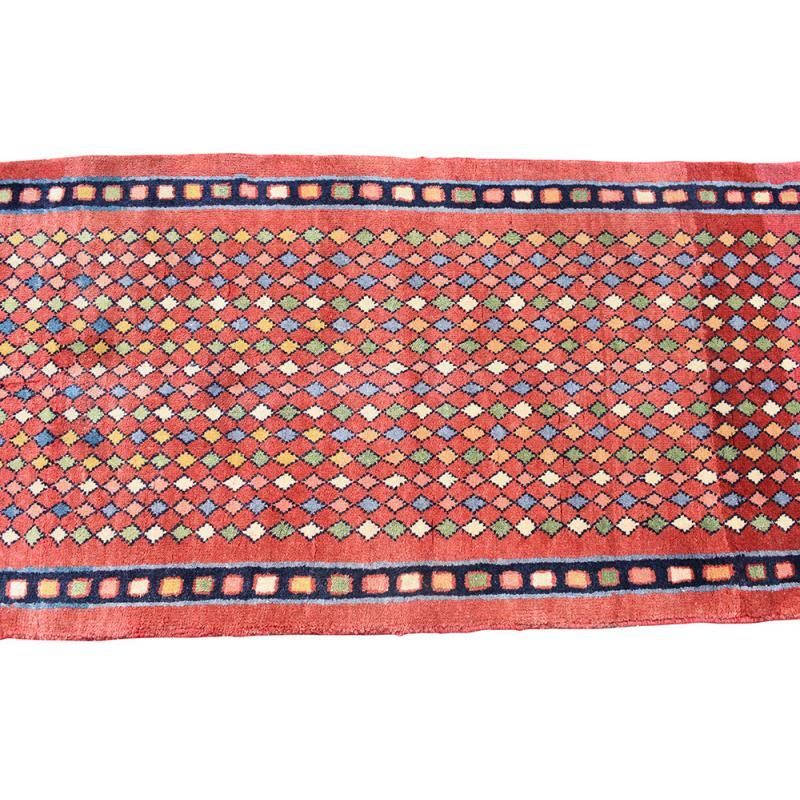 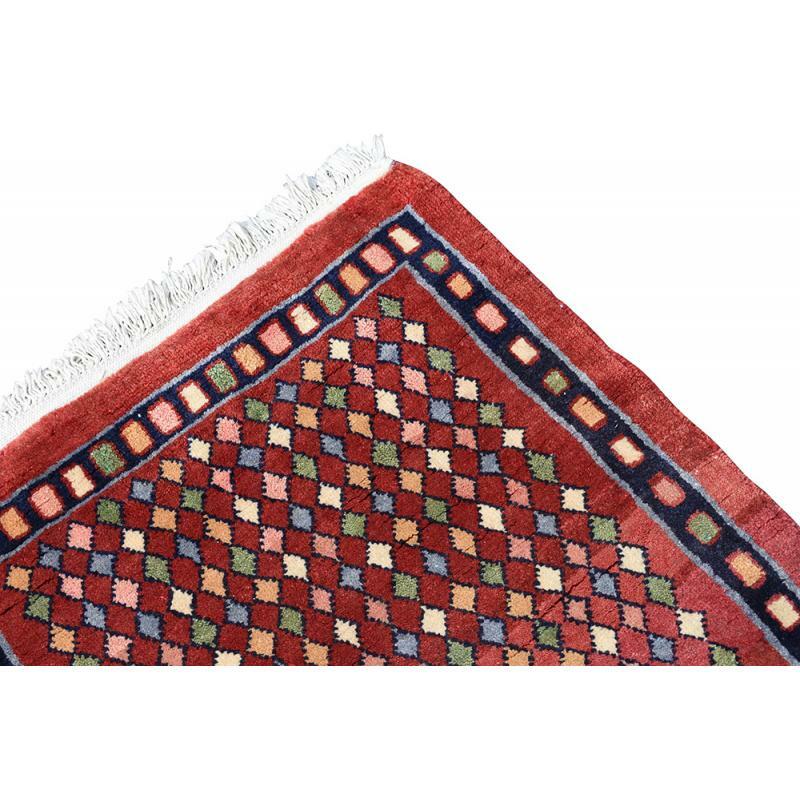 This Persian rug features an intricately designed Diamond pattern in different bold and beautiful colours like red, green, cream, blue and pink that offers a dramatic and inspired look. 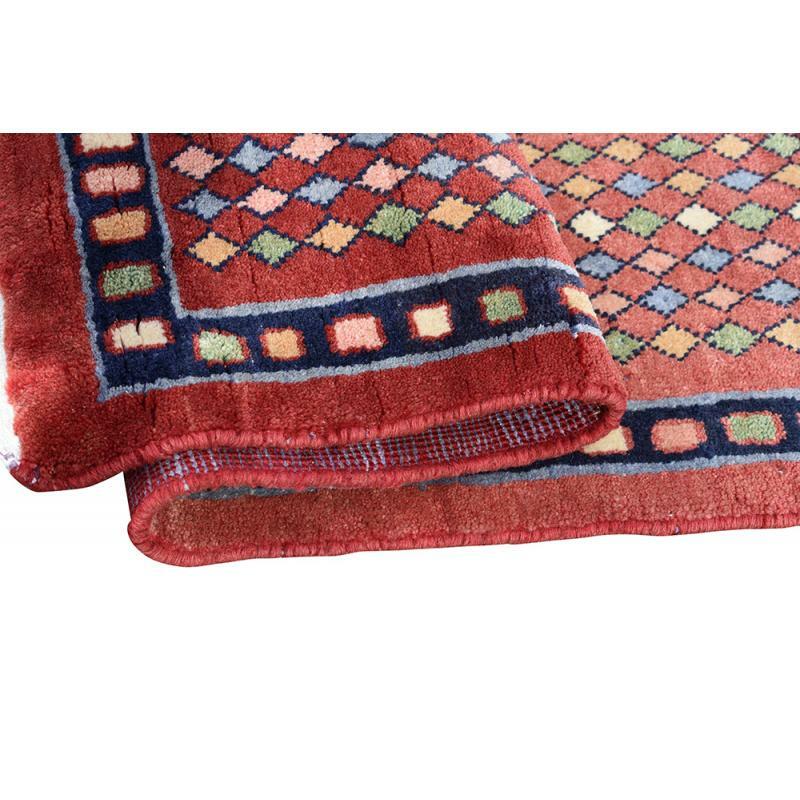 This rug is finely made with superior quality wool, is sized at 2’3’’ x 6’2’’ ft. and will definitely give a Persian touch to your flooring.